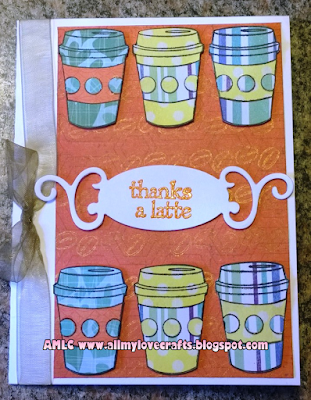 The Summer Coffee Lovers Bloghop ends tomorrow (June 12th) at 11:55pm PST! Here is my last card for this wonderfully inspirational bloghop. View the 1st card here and 2nd card here. 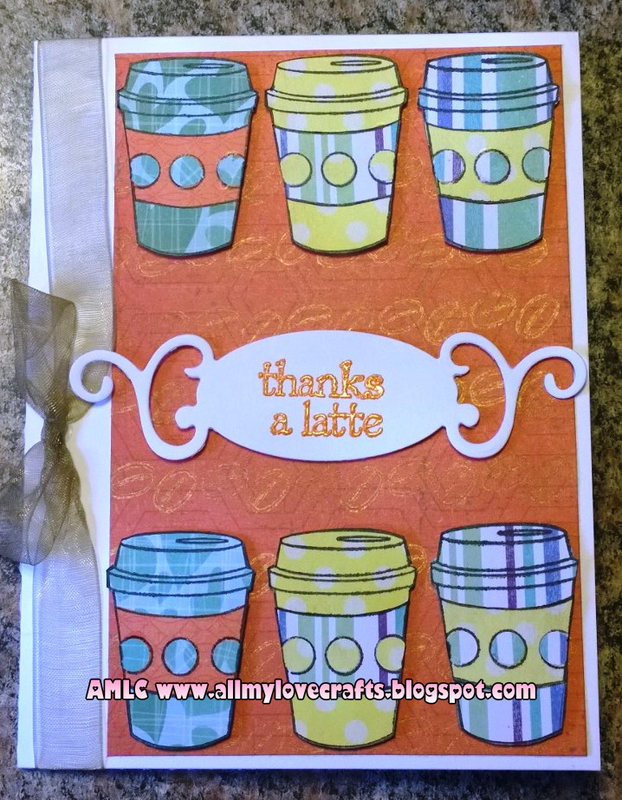 Just adore these cute latte cups from Fiskars Latte Love set! I was in the mood for paper piecing and it was quite zen-like relaxing to make a bunch of these the other afternoon while listening to a new audiobook. These patterned papers are from a Colorbox 6"x6" paper pad I found at Walmart, of all places, for $3.00! Link up by midnight tomorrow for your chance to win one of many awesome prizes! Feel free to leave some comment love and include your blog post so I can visit! Spellbinders Shapeabilities Die "Fancy Tags"